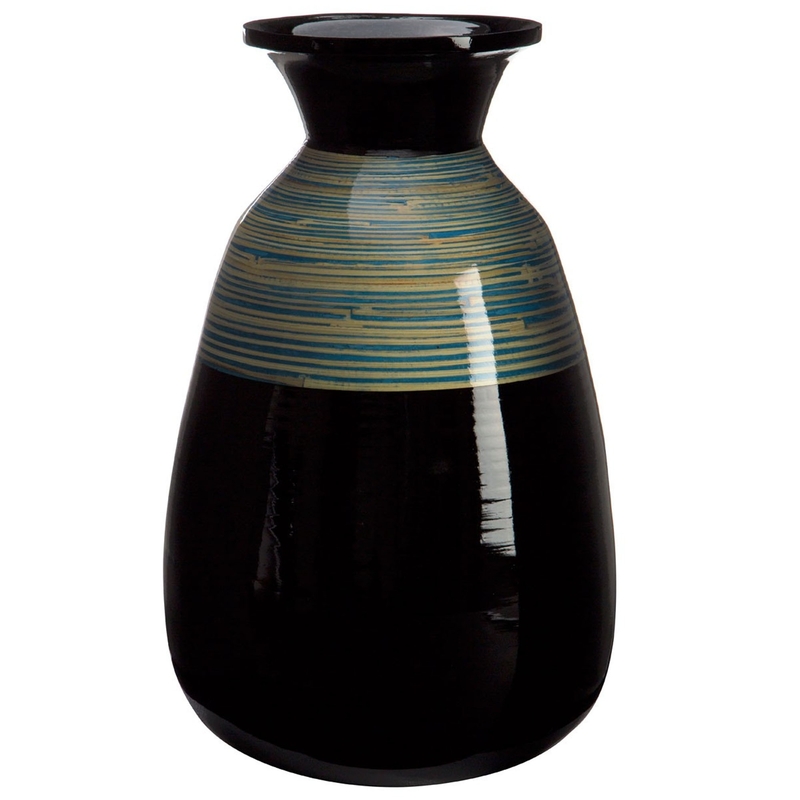 Make your home feel a lot more modern and furnished by introducing this gorgeous Complements Bamboo Vase. This vase has a splendid design that'll be sure to stand out and grab attention, whilst being a very interesting and decorative focal point for any room. The black and turquoise colour contrast to enhance the modern style.